Bus accidents are far less common than car accidents, but when they happen they can have devastating consequences. 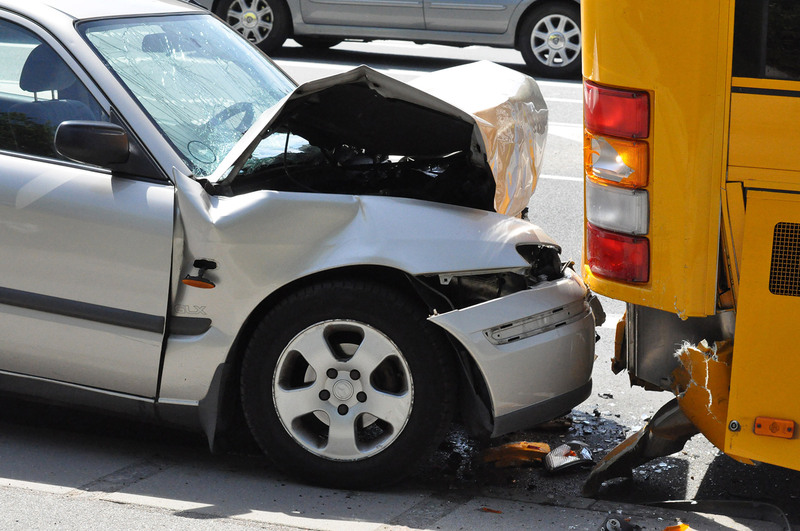 Bus accidents are not limited to collisions between a bus and another vehicle. Slip and fall while on the bus, and pedestrian accidents where a bus passenger is struck while boarding or exiting, are common types of bus accidents which can be serious or fatal. The bus company and its insurance company will try to fight your claim, denying, delaying, or paying far less than you deserve. To find an expert local bus accident attorney who will fight hard for you, please contact us today. Bus accident claims are complex. Even if you have been through a car accident claim in the past, a bus accident claim is a whole new ballgame. 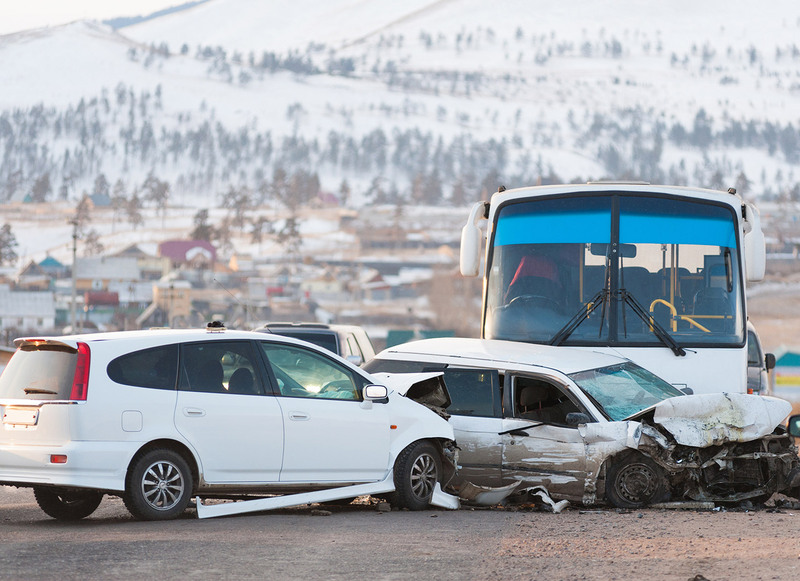 You need the help of an experienced bus accident attorney to navigate your complicated case and protect your legal right to full and fair compensation. The regulations which govern bus operation are very different and more extensive than those which apply to passenger vehicles. The type of entity which owns and operates the bus involved will dictate many aspects of your case. You need someone on your side who is dedicated to protecting your interests, so you know you are not getting cheated out of the money you need and deserve. Bus companies can often be held responsible for mistakes made by their drivers, because they have certain duties regarding hiring and monitoring their drivers. Inadequately maintained buses may be the responsibility of the bus company or another company contracted to repair and maintain the bus. If you have lost a loved one in a fatal bus accident you may be able to recover compensation through a wrongful death lawsuit. Do I Have a Case if I was Injured on or Near a Bus, but There Was No Crash? Depending on the circumstances surrounding and leading up to your accident, your case may involve premises liability or defective roadway. For instance, bus accidents involving pedestrians are often the result of poorly designed bus stops. Who Can Be Held Liable for My Bus Accident Injuries? How Long Do I Have to File a Bus Accident Lawsuit? There are a couple of major time constraints to keep in mind. The first is the statute of limitations, which is your time limit for filing a lawsuit. States set their own statute of limitations. Two years is common, but you may have more or less time, depending on where your accident occurred. In many cases, you must sue a government entity. That can mean very short deadlines for initiating legal action. Typically, much shorter than the statute of limitations. An experienced bus accident attorney in your state can tell you how much time you have based on the circumstances in your case. No matter how much time you have, you should get started right away. Your attorney needs to collect evidence as soon as possible, before it is lost or destroyed and while witnesses can still be located, and their memories are fresh. To find an experienced and highly credentialed bus accident attorney in your area, please contact AccidentAttorneys.org today.